Throughout February, we counted down the top 10 best-selling products for spring and summer (according to our retailers) on our Facebook page. As the snow starts to melt and the flowers begin to bloom, we encourage our retailers to check out the items that make the biggest impact for these seasons and more like them! 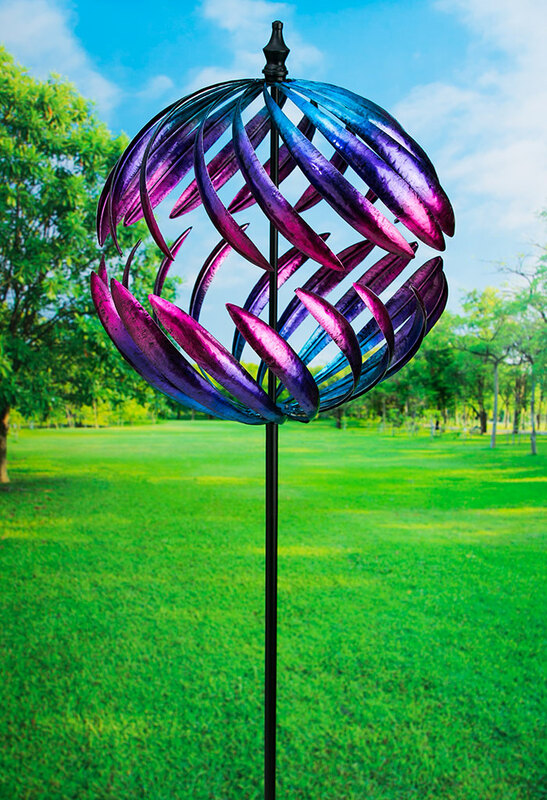 Our bold and colorful kinetic wind spinner stake (item 47M753) has been a big hit with customers. You can watch it in action here or shop all our kinetic spinners here. When the sun sets, your garden doesn't have to. 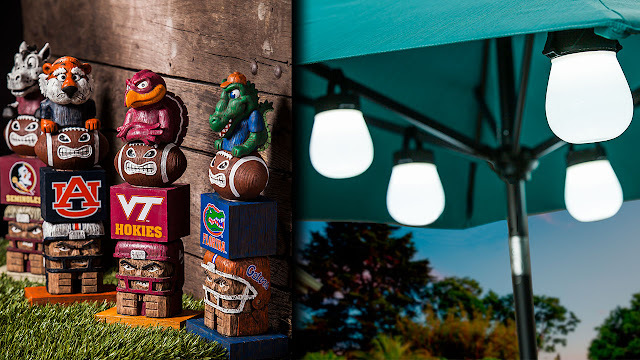 The night garden trend is picking up speed, and Evergreen can provide all the elements for any outdoor lighting needs. 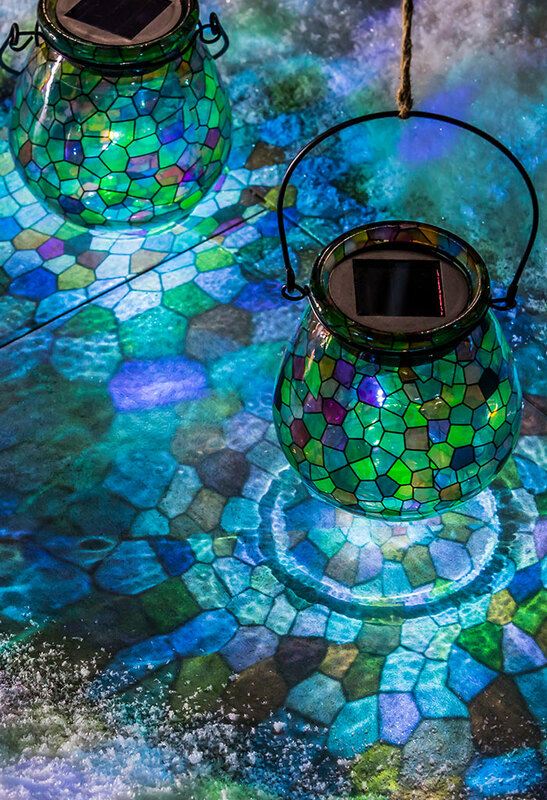 Our mosaic glass solar lanterns cast multi-color mosaic patterns on the surfaces around them. Shop Night Garden here. 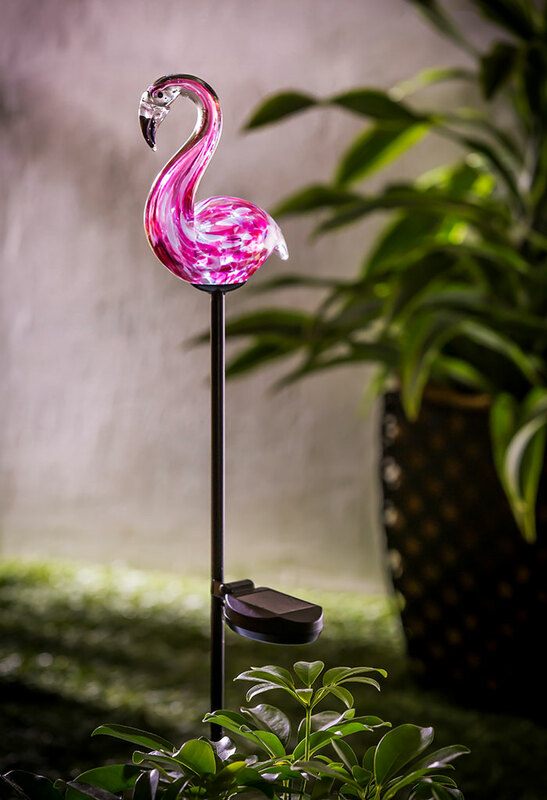 Our easy to place garden stakes, like our glass flamingo solar stake, stand out brilliantly in the garden, and they use solar power to light up around the clock. Shop all of our lighted garden stakes here. 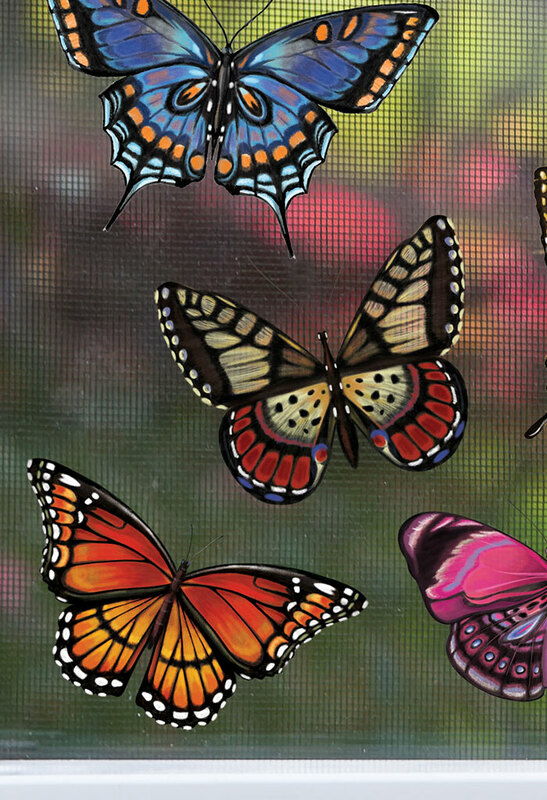 In addition to helping protect window and door screens from accidents, our magnetic screen savers, like our butterflies, make great decorations as well. Shop our complete selection of screen savers here. 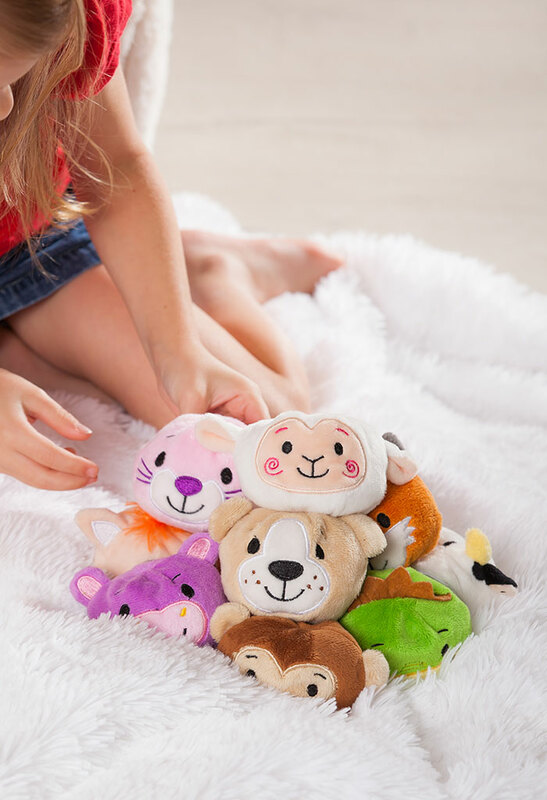 Our cuddly plush animals make great gifts, and our miniature plush bean bag animals are a fun interactive item for kids and parents. Shop all our plush items here. 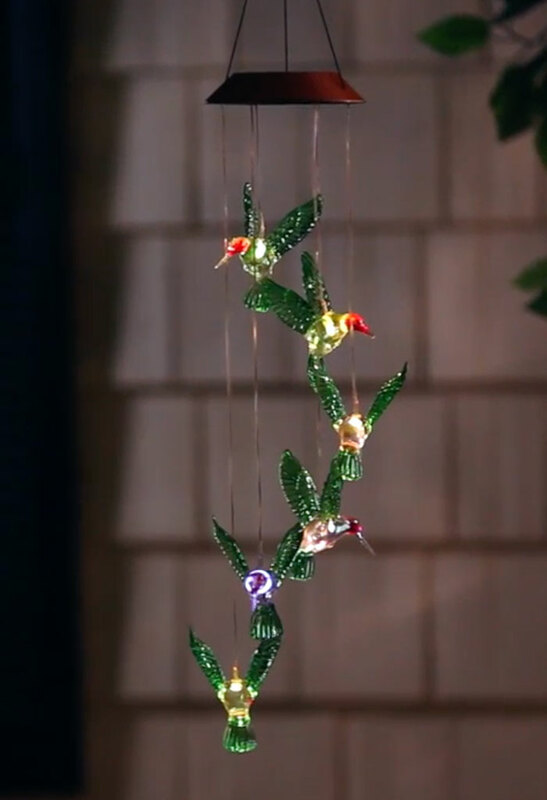 Our solar mobiles are glowing pieces that change colors and sway in the breeze for a magical effect at night, and our top-selling hummingbird solar mobile is no different! Find our solar mobiles here. 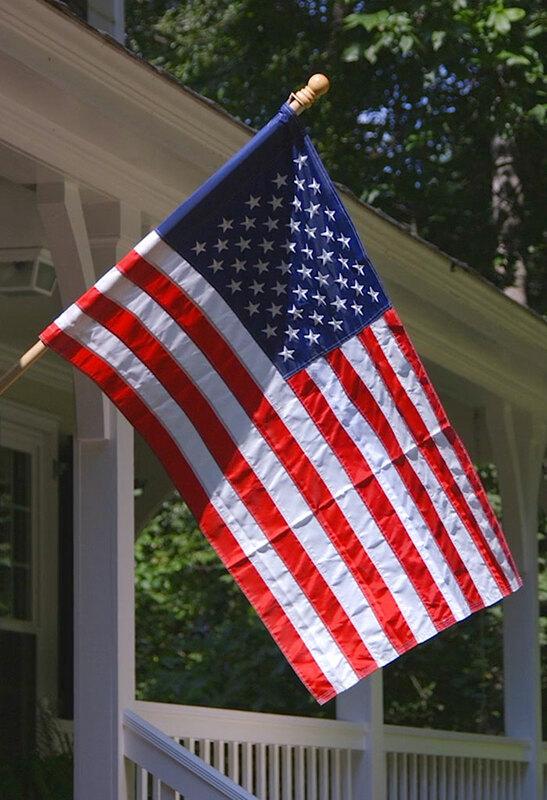 Our top-selling flag and #4 on our list is none other than the classic stars and stripes! Retailers can find our house-size appliqué American flag and more patriotic flags here. 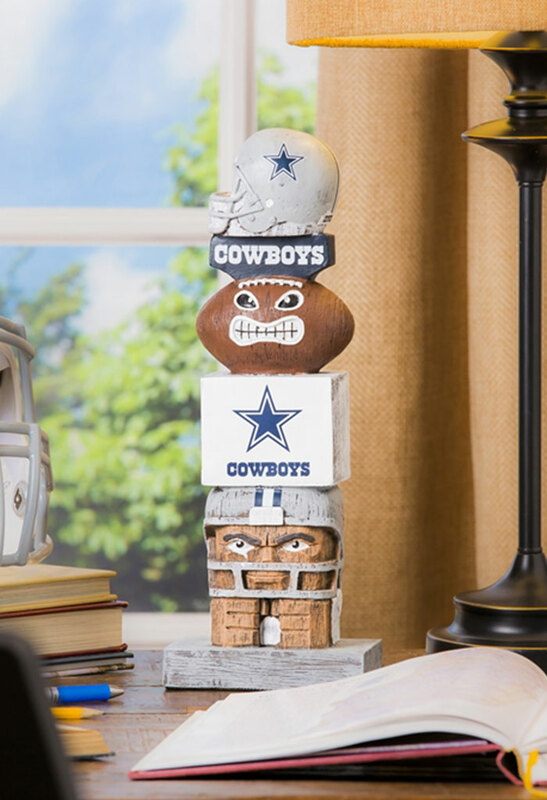 Our totem-styled statues make the ultimate pieces of fan décor… and they might even bring your team some good luck on game day. Browse our Team Garden Statuary here. 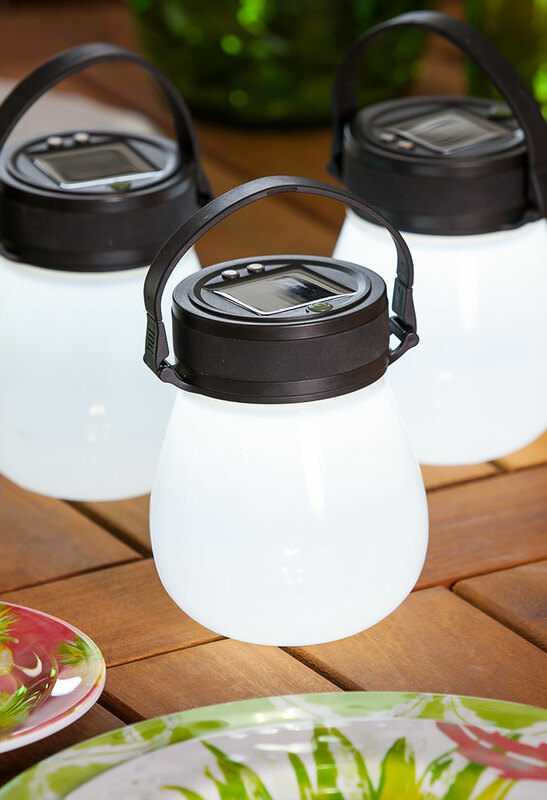 Number 2 on our list is the amazingly versatile white solar Firefly lantern. Our Firefly lanterns have multiple light settings and a flexible silicone bulb that can store valuables. You can learn about our Firefly lanterns by watching our video or browsing our Firefly collection. Drawing our top sellers countdown to a close, the #1 top seller for spring and summer is one of our classic Sassafras Switch Mat trays. 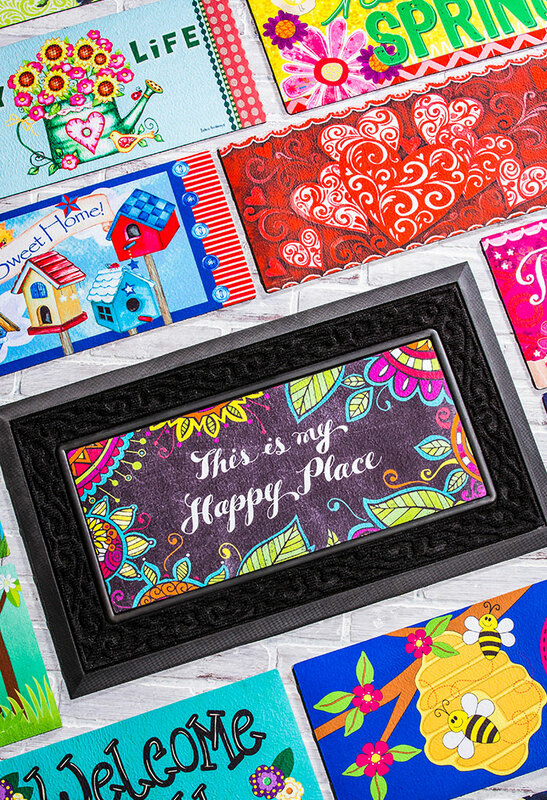 Sassafras Switch Mats are some of our most popular products because we carry tons of designs and they’re easy to switch out for different seasons or holidays—or on a whim! 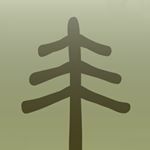 Retailers can browse our Sassafras collection here.